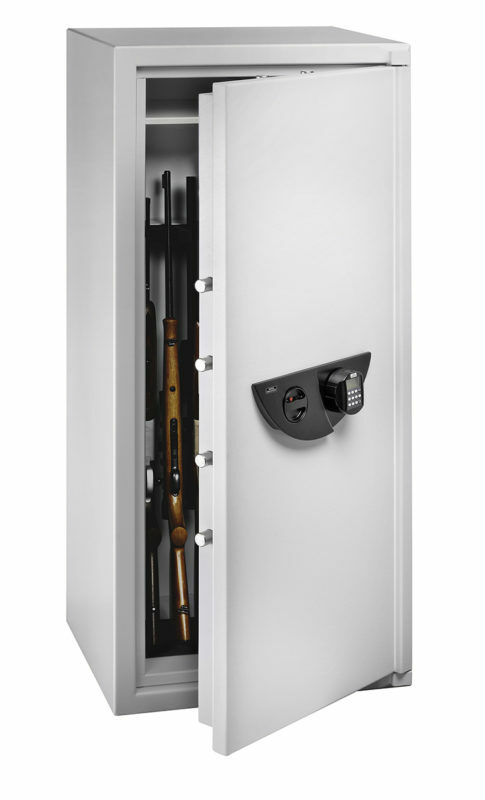 We stock a full range of gun safes regardless of your requirement. We can offer the following gun safe options. Great value wood effect gun safes to comply with Irish law and match your interior design. Trusted Irish supplier with large levels of next day stock. We have supplied gun safes to hundreds of customers from domestic customers to government bodies.